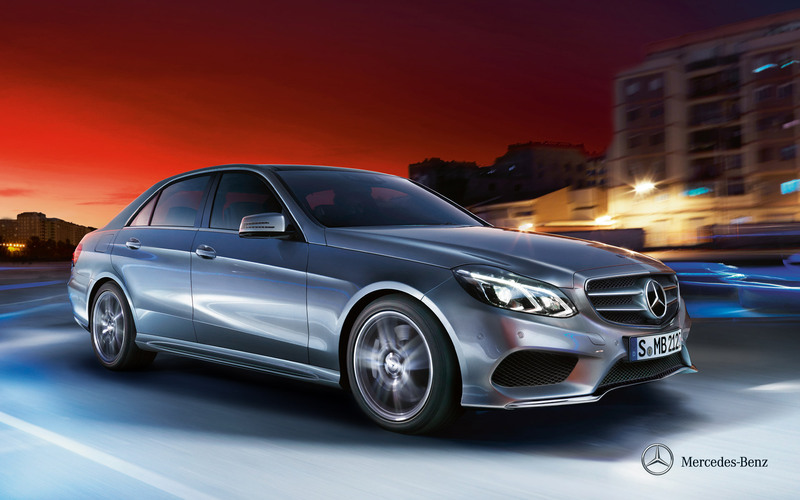 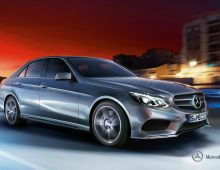 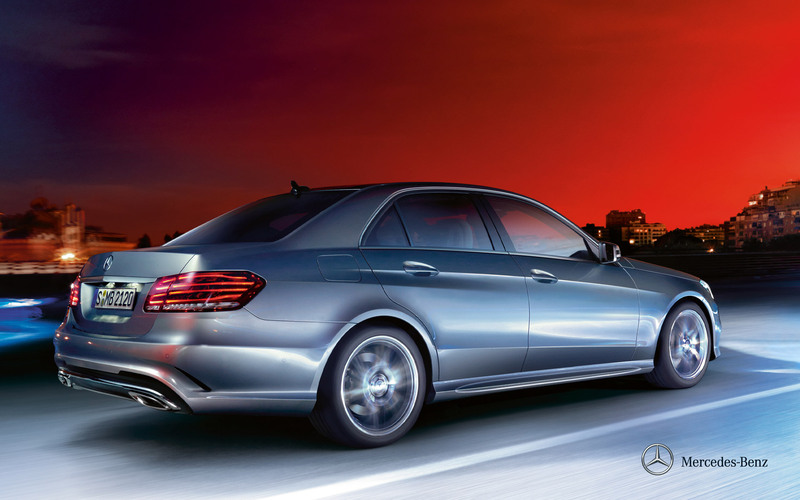 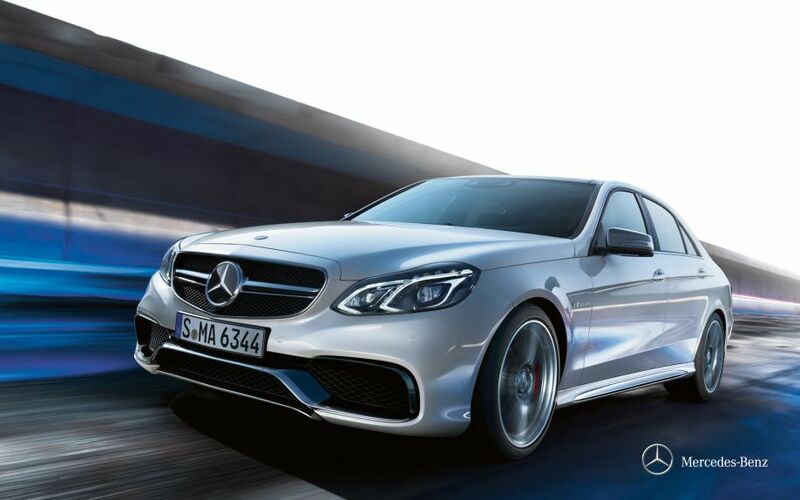 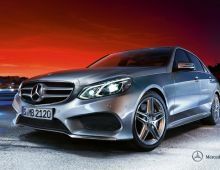 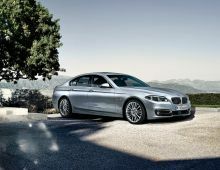 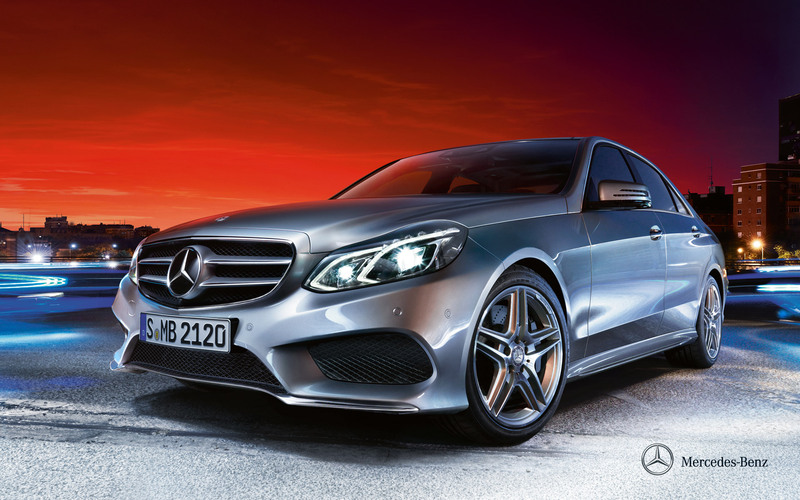 "The Mercedes E Class is a saloon-type car built by the very renowned German marque Mercedes. 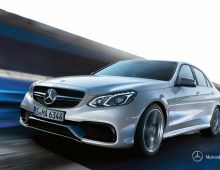 The new E Class has much rounder and more flowing or even sporty lines than the previous version but, all the same, retains its status as the benchmark for family cars. 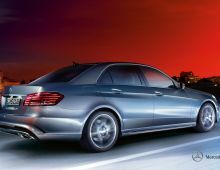 This Mercedes E Class can hold its head up high among its competitors and appeals to many users with its impeccable comfort and road handling as well as the safety provided by this model. 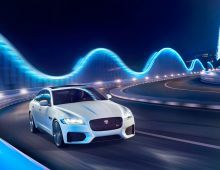 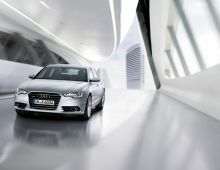 In other words, BMW and Audi had better fasten their seatbelts !"